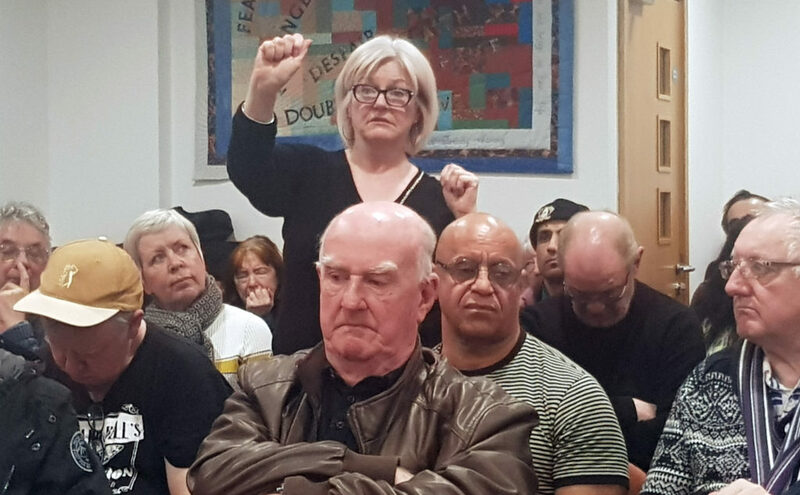 More than 70 people, including veterans of the city’s labour movement, attended the launch of Liverpool Labour Against the Witchhunt on March 22 in the Quakers’ Meeting House. They came from all of Liverpool’s constituencies and others on Merseyside. Speakers included Bob Walker, one of the Garston Three, expelled from the Labour Party for attending a TUSC meeting; Alan Runswick, from Wallasey Constituency Labour Party, which was suspended for many months after a dispute with supporters of its MP Angela Eagle, who had opposed Jeremy Corbyn; John Davies, a leading left wing activist and target of the Liverpool Riverside witch-hunt in 2016/2017; Anyanna Ndukwe, North West Organiser of Grassroots Black Left; and Marc Wadsworth, the suspended black activist, who gave the keynote address. Radical Liverpool pensioners, including Tony Mulhearn – the last chair of Liverpool District Labour Party, before witch-hunters at the national party shut it down and expelled several of its leading Militant Tendency membership – spoke of the need to challenge right-wing politicians in the city. It was important that democratic elections of candidates were allowed, so that left-wingers could stand against them as councillors and and MPs. Mulhearn said he and other comrades had not been allowed to rejoin the Labour Party. 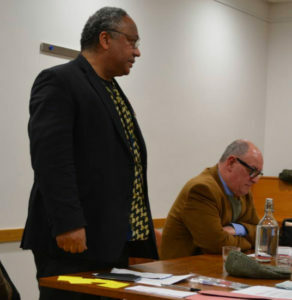 The meeting was treated to a rousing speech by Marc Wadsworth, who recalled being in Liverpool during the Toxeth riots of 1981. He had met prominent activists then, including leading Black campaigner Rashid Mufti and Sam Semoff, an outstanding Jewish anti-Zionist and anti-racist, both if whom had died. A minute’s silence was held for them. Wadsworth described the events at the launch of the Shami Chakrabarti report, leading up to his suspension from the Labour Party almost two years and the fake news “media storm” surrounding it. Originally Wadsworth was summarily expelled for an alleged verbal attack on Ruth Smeeth MP, an anti-Corbyn member of the Parliamentary Labour Party. This was changed to a suspension after an intervention by Wadsworth’s lawyer. Six months later, with party witch-hunters realising how flimsy the case against Wadsworth was, they introduced a false allegation of anti-Semitism against him. 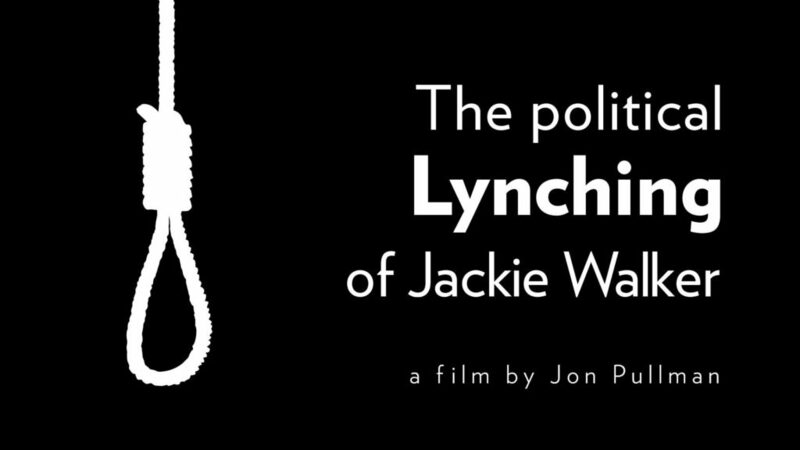 There was appeal for support for Wadsworth’s crowd funding campaign and call for people to attend a lobby of his expulsion hearing at 9.30am on April 25 at a London venue to be notified. Comrades welcomed the appointment of Labour’s new general secretary Jennie Formby and expressed the hope that the new left majority on the party’s ruling NEC would now decisively end the purge of Corbyn supporters. Liverpool LAW officers elected were Kevin Bean (chair), Jennifer James (vice chair), Kal Ross (secretary/treasurer), and Anyanna Ndukwe and Bob Walker (joint liaison). 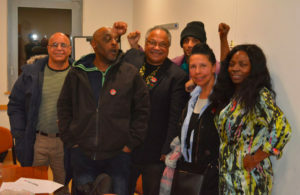 After the meeting, the Liverpool branch of Grassroots Black Left was set up, with Anyanna as convenor.